McCandless was chosen to be one of the astronauts working on the United States’ first space station, Skylab, where he served as backup pilot for the orbiting laboratory’s first crewed mission (along with Rusty Schweickart and Story Musgrave). During the Skylab years, McCandless would serve as Capsule Communicator (CapCom) during Skylabs three and four. In what would be a contributing factor to what could be considered the defining moment of his space flight career, McCandless worked on the development of the M-509 astronaut maneuvering unit experiment that was sent to Skylab. While he might be best remembered for his legacy as a spacewalker, McCandless made a number of other contributions to space exploration. He worked on an array of NASA programs, including the Hubble Space Telescope, the Solar Max mission, as well as the International Space Station. 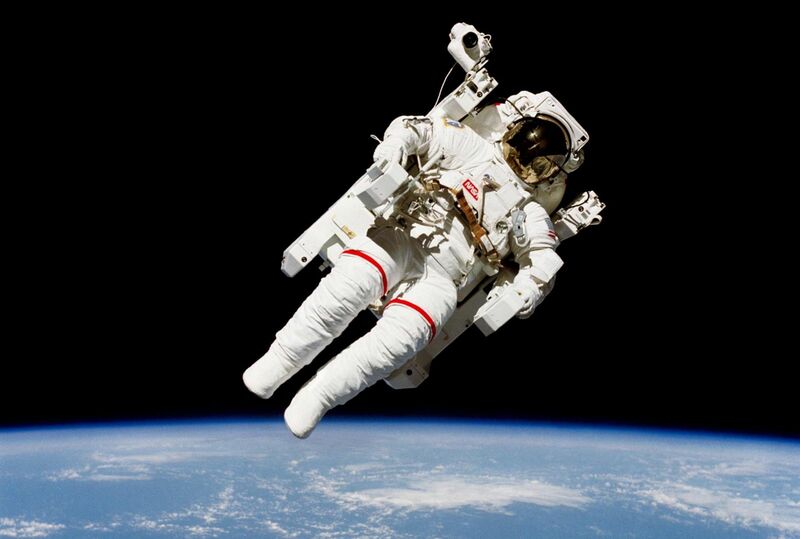 McCandless flew to space twice on board NASA’s now retired shuttle orbiters on missions STS-41-B and STS-31. Launched on Feb. 3, 1984, on the Space Shuttle Challenger, STS-41-B was the tenth shuttle flight (and Challenger’s fourth). It was on this mission that McCandless took the Manned Maneuvering Unit out away from the orbiter’s safety – twice. 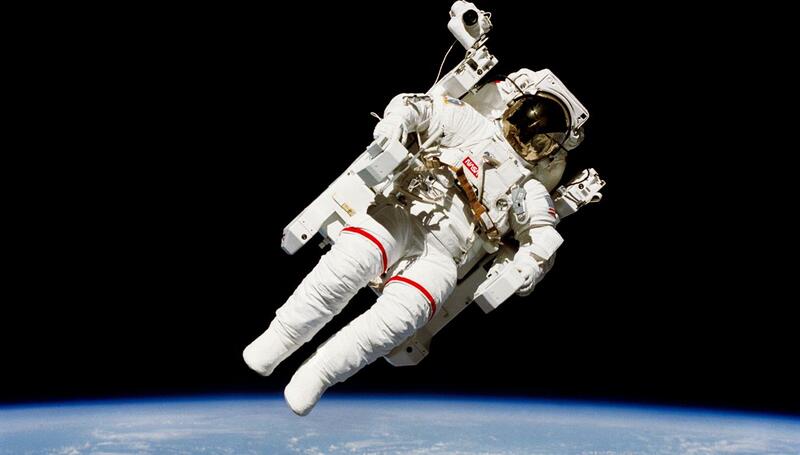 In doing so, he accumulated 12 hours and 12 minutes on EVA (Extra Vehicular Activity). His next flight, STS-31, was conducted on the Space Shuttle Discovery and saw the deployment of the Hubble Space Telescope. Hubble has since gone on to revolutionize mankind’s understanding of the universe and continues to stream down breathtaking images of the cosmos. STS-31 was launched on April 24, 1990, with Hubble being deployed the following day. 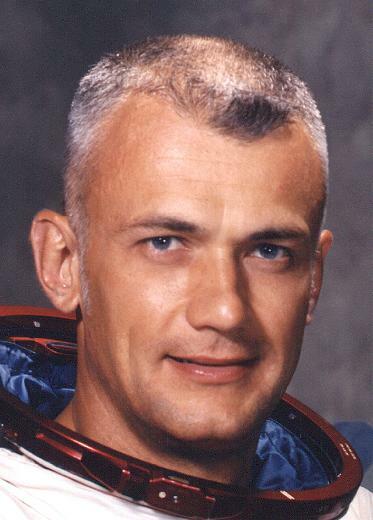 He and Kathryn Sullivan had donned spacesuits in case an EVA was required. When Discovery touched down at Edwards Air Force Base’s Runway 22 on April 29, it would mark the last time that McCandless would travel to space. My hero is gone. My heart is broken. Fly on, Bruce.